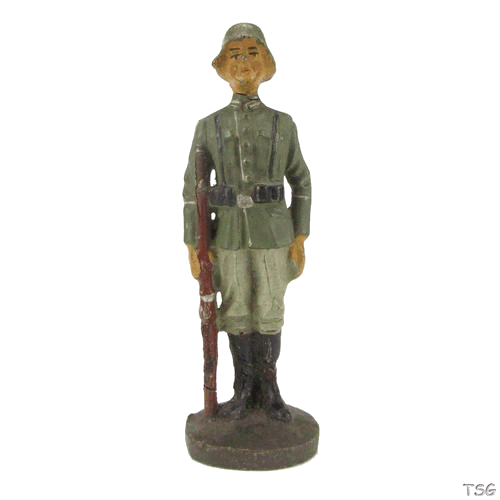 The websites of the Toy Soldier Gallery are basically open to all visitors. However, some areas are only available for registered users (members). The BASIC membership on the Toy Soldier Gallery is free of charge and allows the active participation in the collector community on this website. A valid email address is required for registration. The registration takes place online. After successful registration, an e-mail will be sent to the user containing a link to confirm the registration. Only after clicking this link the membership is activated and the user can log in with his member name and password. The free BASIC membership can be extended to a fee-based PREMIUM membership in the area [My TSG]. This provides the user with further functions. In particular the pictures of the collector's catalogue and the manufacturer's catalogues are displayed in a better resolution. You can see the detailed advantages of a PREMIUM membership on the page "Memberships". The payment of the PREMIUM membership is done online via PayPal.